Singaporeans trust #1 Locksmith because we provide high quality locksmith services at affordable prices. We can fix lock problems in your home, office, or for your car with a complete set of services and our professional team of locksmiths. No lock is hard to open for our locksmiths because they have the skills and the right equipment to open up any lock. They carry a simple tension wrench which can quickly move pins inside common locks with pressure. For harder to open locks, we have manual and automatic tools that can unlock them. 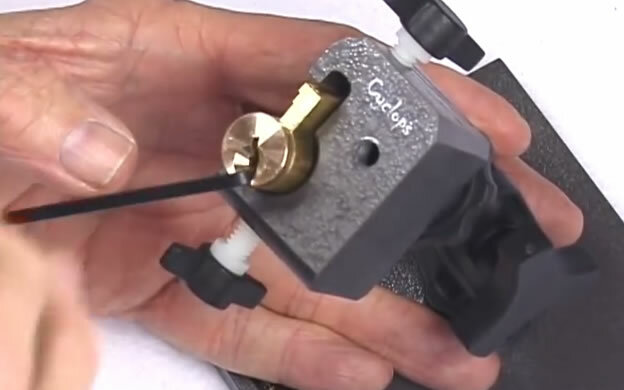 It works like standard lock-picking tools in moving pins however the job is done quicker with a more efficient lock-picking system. Common cylinder locks can be hard to unlock even with the proper tools which is why we can resort to destructive tools to open up your locks. This is a cheaper option compared to other tools and with electric drills we can open up even the hardest of locks. Car owners locked out of their vehicle can also rely on our services as well. Our pump wedge tool helps separate locks from the car frame to open up the door. This does no damage to the car and you can get back to driving it in no time. Lock installation is another important service we offer our clients. Our locksmiths can install new locks on your doors or replace the faulty one you have at home. We cover various type of lock installation including sliding door lock. It ensure that your space is safe from unwanted entry. We have experts that can work on new locks for automobiles as well. You can choose from the standard lock and key or an electric locking system. These systems are highly secure to keep car thieves away. #1 Locksmith also owns a modern key machine to produce duplicate keys and new keys for clients. Keys for standard door keys, closet keys, and padlocks can be made using our key machine. Each new key will have a duplicate key stored in our office to get if ever you lost your working key. Our electronic key machine will also be able produce a new key right away and will be an exact replica so you don’t have trouble opening your locks. If for any reason, you get your key damaged. We have a key replacement service that can give you another working key right away. The service can also make a replacement key for your car’s lock. Car owners avail of this service because a damaged car key is a common problem for Singaporeans.